Do you have an idea or feel there is a better way of running your ICT system? Then Zade Enterprises should be your first call. We listen to what our clients need and require, we learn how they run their business and then provide options for a more efficient ICT system. Zade Enterprises specialises in Business start-ups, expansion, upgrades and relocation. Speak to us to discuss your next big project to ensure you have every aspect covered. Not only do we cover the IT side of your project, but utilise out specialists with your building planning for network cabling, power and cooling. We will liaises with your electricians, telco, builders, planners and own IT provider to ensure you have all your ICT requirements covered now and in the future. Zade Enterprises is your IT department. When you utilise out IT survices, we become a part of your business. With multiple options, from fixed support contracts to break-fix calls, all our clients are dealt with the same friendly manor as if we are all part of the one happy business. 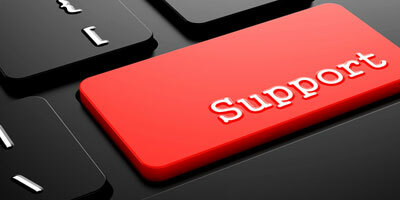 Specialising in prompt fast remote support, we can have your problem resolved in minutes instead of hours or days. By utilising the Zade Connect systems, fast response for failed hardware can be achieved anywhere in Australia. Zade Enterprises has hardware and software engineers to repair and maintain your current system architecture and will learn your system in next to no time. VoIP (Voice over Internet Protocol) is using your telephone system over the internet instead of physical wires. 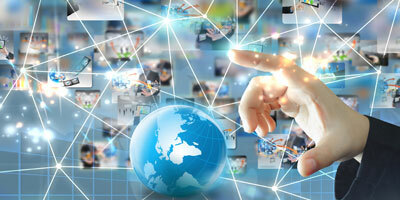 With the NBN rolling out over Australia, VoIP is a more affordable solution for businesses from one to multiple lines. No longer do you have to pay for multiple physical lines and expensive PABX systems when you can have it all run through your internet connection and add as many phone extensions as your desire. 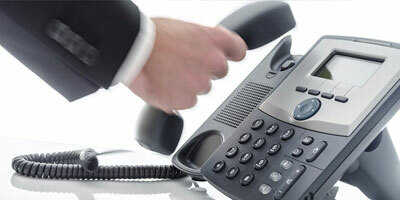 With VoIP you can ring any other office in your business for free, discounted local and national calls and only pay for the one internet connection. Zade Enterprises provides a Hosted VoIP system with all hardware and cloud based PABX system to setup your extensions and more. Ask us how we can cut your phone bill and future proof your phone system. Zade Enterprises provides IT systems as part of the Zade Connect systems, but also supports any other system from branded to custom built machines. 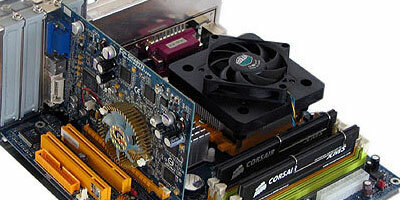 We will upgrade your system, and or maintain your system if the components are still available. If a replacement or upgrade is not available, then we will discuss with you the best possible options. 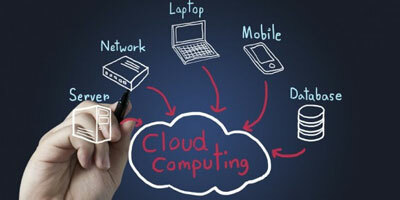 To cloud or not cloud?, that is everyone’s question. We at Zade like to utilise the best of both worlds. We provide full VPS (Virtual Private Servers) for those that would like to go completely cloud and work on a virtual workstation anywhere in the world. We can also provide your own physical server and workstation utilising Google Apps or Office 365 with redundant cloud backup solutions for a slightly more grounded solution. Either way, we like our clients to be able to work from anywhere, have their data backed up in multiple locations, and know that they can work the next day if their valuable data was lost or destroyed. Talk to us about the options, and which solution will benefit you. Our Zade Server Connect system is our preferred hybrid system, click here to read more. Far to often business do nothing about their servers and IT equipment until something goes wrong or it’s too late. Server and system monitoring is a must for businesses that heavily rely on network data stores and server access for their business. When a business is not large enough for a dedicated IT department to constantly monitor your system, you need the next best thing. Zade server management and monitoring will monitor the health of your servers by maintaining updates and system events as well as critical issues such as possible drive and data failures. We keep your system healthy and notify of any possible critical failures with resolutions before they may happen to maintain your valuable data and business integrity. 1. How reliant are you on your IT system? 2. If you can’t access your server or data for half hour, how much have you lost? 3. If you can’t access your server or data for a day, how much have you lost? 4. If you have lost your server or data for ever, how much have you lost? Will your business survive and start again? 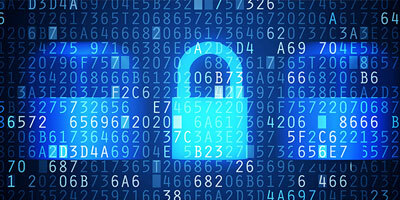 Does your business have a backup and disaster recovery plan for your data recovery? This is not just a file recovery, this is in the event that you have had a complete loss of system hardware due to fire, flood, theft or other and need to be able to recover data from an external source and continue your business the following day? It is scary how often we hear of businesses that we query about their backup plan. Usually there is some kind of plan with external hard drives or thumb drives if small amount of data. 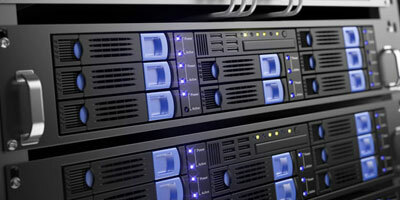 However, when queried of where they store their backup drive, the most common place is still with the server in the same room, so what happens if the business burns down? Zade provides full disaster recovery plans and backup solutions that include both removable off site stored drives and cloud storage. The Zade solution includes images and automation so that in the event of a full system and hardware loss due to a fire, we can have you running on temporary equipment from another premise. Not only up and running again, but with all your data up to under 15 minutes before the complete loss of data! 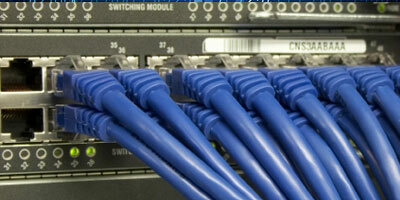 Zade Enterprises has qualified engineers and cablers to design and install both wired and wireless networks. Specialising in long rang wireless networks, we can cater for any size business and location.